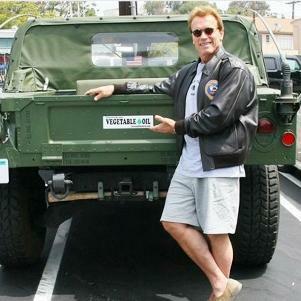 Arnold Schwarzenegger has been very smart with the money he made from bodybuilding and movies. The Governator invested it all into a number of stocks and bonds. In recent years his net worth has been estimated at 200 to 800 million dollars. Let’s look at all the rides he owns or has owned. 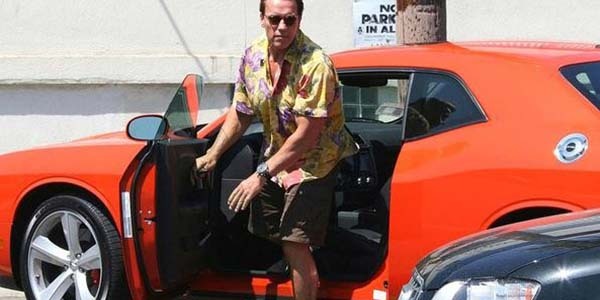 A car that’s as masculine as the characters that made Schwarzenegger famous.